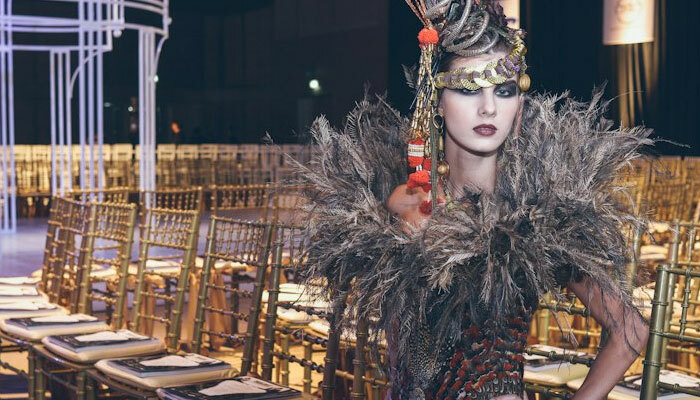 W5 Magazine brings you backstage at Siam Paragon Couture Fashion Week! See everything from rehearsal to makeup. 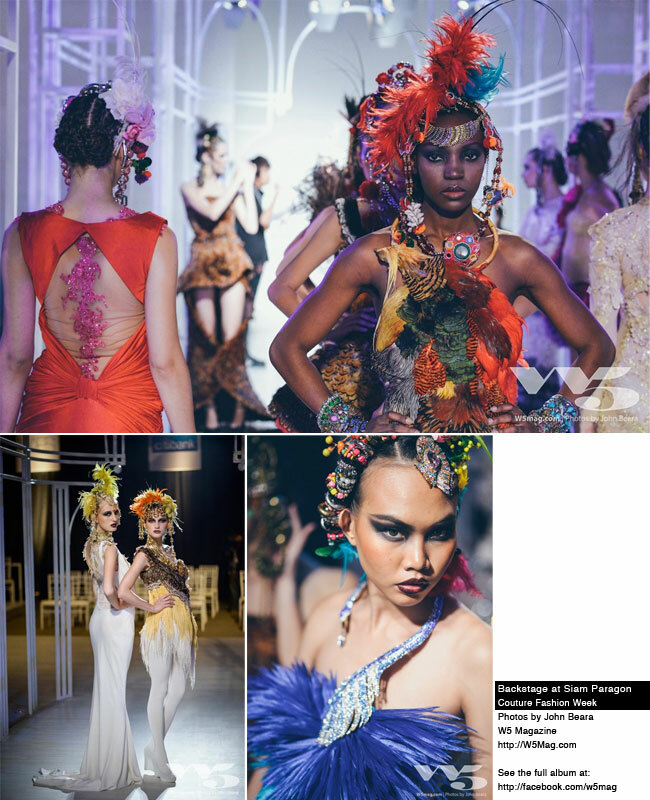 For the full album, check out our facebook gallery, and stay tuned for even more fashion week coverage. For the full album, check out our facebook gallery.